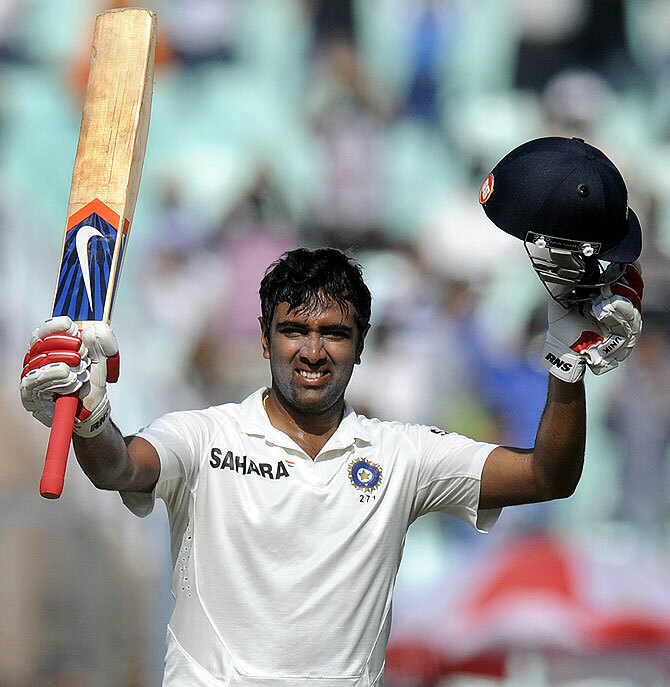 Rediff.com » Cricket » Pujara or Ashwin for ICC Test Cricketer of the Year? VOTE! Pujara or Ashwin for ICC Test Cricketer of the Year? VOTE! 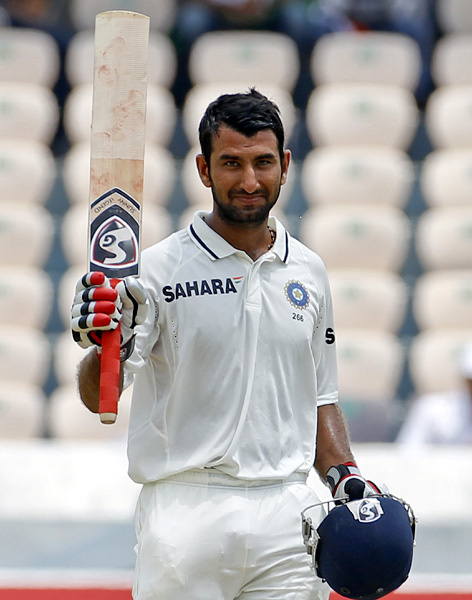 Cheteshwar Pujara is one of two Indians short-listed for top honours (in the longer format) for the LG ICC Awards 2013. 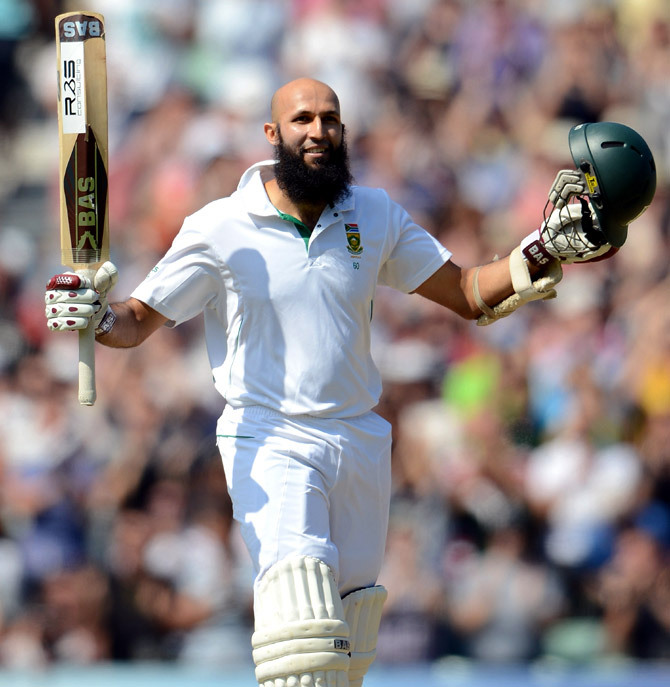 The young batsman is among six players nominated for Test Cricketer of the Year. Based on the period between August 2012 and August 2013, the awards take into account performances by nominated players. Pujara has aggregated 549 runs in six Tests (@78.43) this year, with 204 against Australia in Hyderabad his highest score. The 25-year-old also registered a double hundred (206 not out) in the opening Test against England at Motera last November and followed it up with a 135 against the same opponents in the next Test at the Wankhede. He will fight it out against the South African pair of Dale Steyn and Hashim Amla, Australia captain Michael Clarke, England's James Anderson and compatriot Ravichandran Ashwin. Does Pujara have a good chance of winning? Is one of the others named below more deserving? 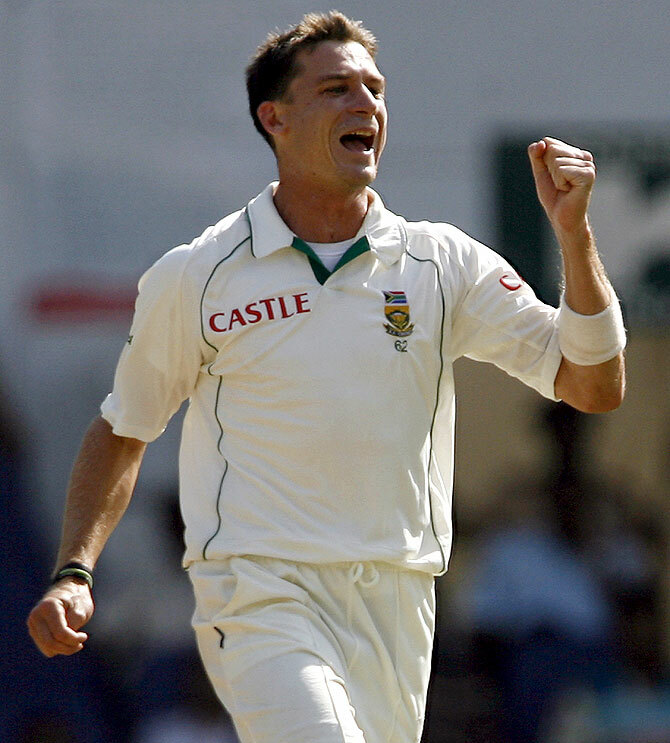 Arguably the world's best fast bowler, Dale Steyn was remarkably consistent this year. 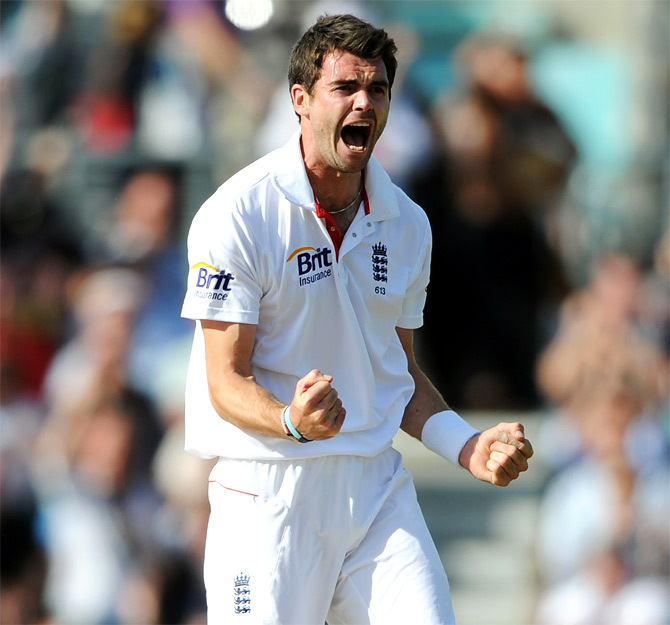 The 30-year-old has taken 41 wickets in just seven Tests, at a miserly average (14.37). His match-haul of 11 for 60 against Pakistan at the Wanderers in February helped South Africa to a crushing 211-run win. Will a bowler upset the batsmen in the list? Will he be rewarded for his consistency? Ravichandran Ashwin is the second Indian in the list. 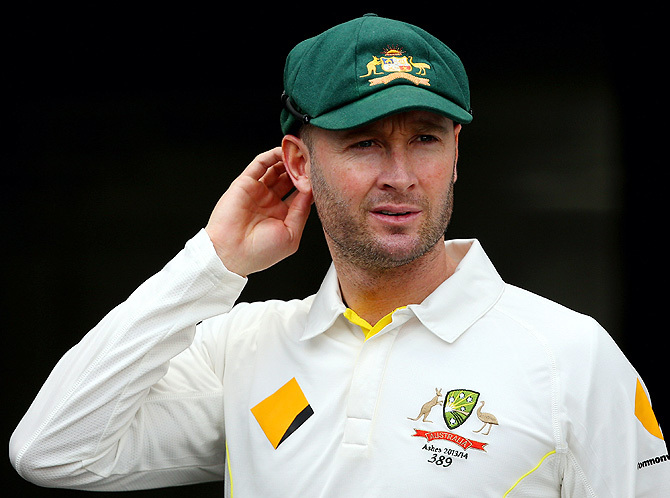 A haul of 41 wickets from six Tests, including a whopping 29 wickets in the 4-0 whitewash of Australia, underlines his credentials. Besides, he made a significant contribution with the bat whenever the need arose. Can his all-round effort earn him the coveted honour?